Google has released a video depicting the online shopping trends in India currently and what is expected of the online shopping growth in future. The video is based on Google search trends data and consumer research that happened in collaboration with Analyst firm TNS. According to the findings, 2012 turned out to be the inflection point for Online shopping in India, where Indian online users went beyond online tickets, which was traditionally the most popular category for ecommerce in India. 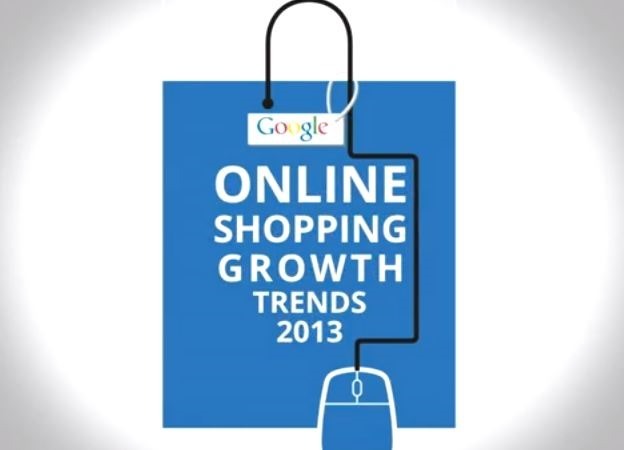 Online shopping grew by over 128 percent in 2012 compared to previous year. 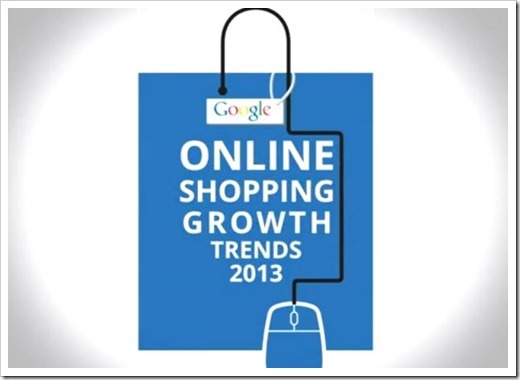 9 out of 10 online buyers will spend more money in 2013 as compared to previous year. Non Metro buyers are increasingly buying online with their contribution increasing much more than the metro online buyers. Online buyers will use Mobile Phones and tablets more to make purchases online than what they did previously. Among the all categories, Apparels and accessories category witnessed the most growth and it will surpass even electronics in 2013. Top drivers of online shopping growth are faster delivery, Cash on Delivery facility, discounted rates, access to branded products and cash-back guarantee on faulty goods. Will Blackberry be able to regain its market share? A Missing Regulation Allowing Online Shopping Sites’ to Play With Refund Timelines?